The other day a co-worker was doing his rounds in the data center, sent the team an email with (photos attached) indicating amber lights on one of the shelves of our Netapp Filer. Amber lights on a shelf of disk on your SAN usually isn’t a good thing so I jumped onto OnCommand System Manager to begin the troubleshooting.It didn’t take me very long to figure out the problem because the first thing I see after I am logged into OnCommand was a warning that I had “unowned disks”. The aha moment hit me, just the day before we had 2 disks fail and were replaced via the configured Autosupport. Gosh, I do like the autosupport. Having a disk go bad overnight then getting a replacement before you even walk through the door is very convenient. When these particular disks were replaced by another co-worker the day before, he had removed the bad disks and inserted the replacement disks. Since our filers are setup with software disk ownership , with disk auto assign disabled, the disks were not assigned automatically to an owner. Ownership must be assigned for disk(s) before the filer can use them otherwise they are useless and flash amber lights at you. So there you go, a pretty simple fix. Next time you replace a failed drive don’t forget to give it an owner! Sometimes fixes & patches introduce another set of issues that will give way to another set of new patches and fixes. In our case, it was our upgrade to SnapManager for Exchange( SME) 6.0.4 which had fixes to some bugs we were facing. Everything seemed to go real well, all the upgrades on the Exchange 2010 DAG member servers didn’t hiccup one bit. This was too good to be true, an upgrade of SME and no issues so far. I had my fingers crossed and was hoping for the best, maybe luck would be in our corner. After completing the upgrade on all servers I needed to run a test of some exchange snaps. Got to make sure it works right? I first started out running manual snaps on all the databases on each node. Those worked great, No Problems. So onward to the next test which was to kick off a scheduled snap of the DAG databases. 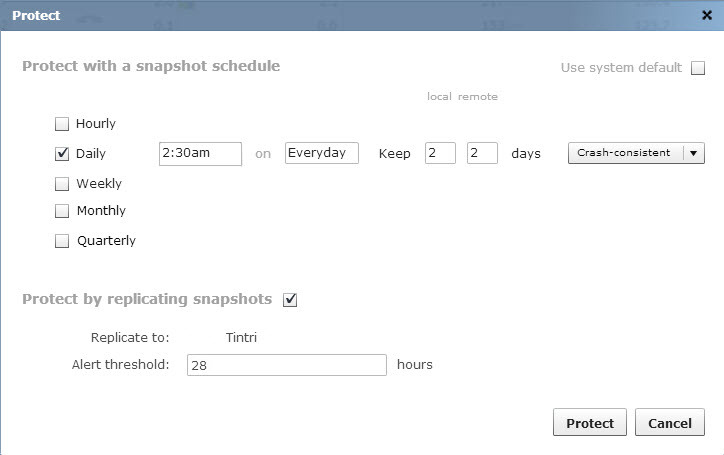 After kicking off a scheduled snap through task scheduler the snaps failed to run. After some digging around and a few more tests, my co-worker discovered that there is bug when you upgrade to SME 6.0.4 which causes scheduled snaps to fail. 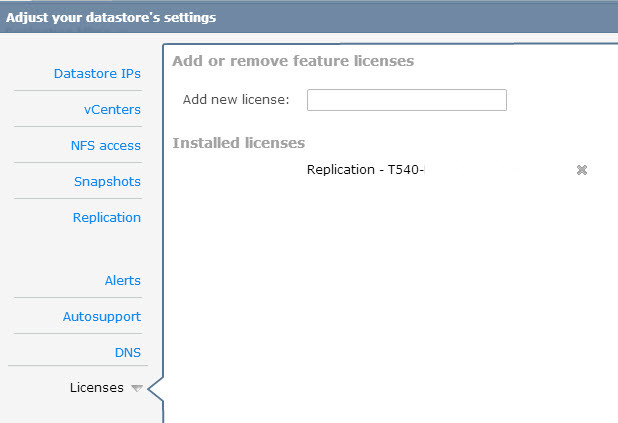 According to Netapp’s KB 649767 article it has to do the value “0” is not selectable in the “retain up-to-the-minute restorability” option in the GUI of this release like it was in previous releases. When running the snaps through the GUI of SME 6.0.4 , you can manually enter the value “0” and the run the job immediately, backups will work. The issue occurs when SME creates a scheduled job; it creates the job with wrong parameter , it be should be NoUtmRestore if you don’t want to retain any transaction logs. If you don’t want to keep any transaction logs, manually modify the scheduled job and remove the -RetainUTMDays or -RetainUTMBackups parameters then replace with NoUtmRestore. If you are running a DAG remember you will need to modify the scheduled job across all DAG members that have the scheduled job. Unable to resize a Netapp volume? There maybe times that you will need or want to re-size a Netapp volume and normally this is process is very easy to do. 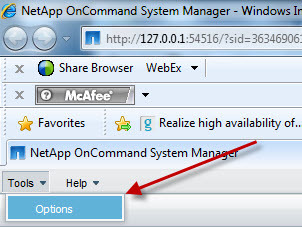 You can re-size a Netapp volume using the ONcommand tool, Filerview, or even SSH into the filer directly. Either of these ways is perfectly fine, no wrong way to do it except for when it fails. 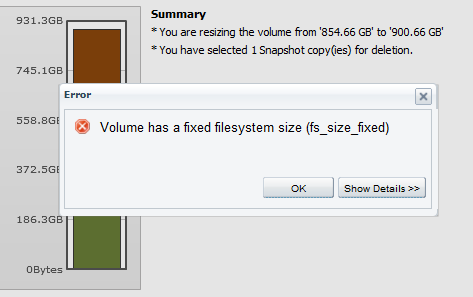 A common error I have seen for failed volume re-sizing is due to the “fs_size_fixed” error. The “fs_size_fixed” is a parameter that has been enabled on the volume either during setup or during a snapmirror relationship break. The parameter is there to prevent any type of accidental re-sizing on the volume. The only way to re-size the volume is to remove the “fs_size_fixed” parameter by connecting directly to filer through an SSH tool and running the following commands. Once the parameter is removed you will be able to re-size the volume. 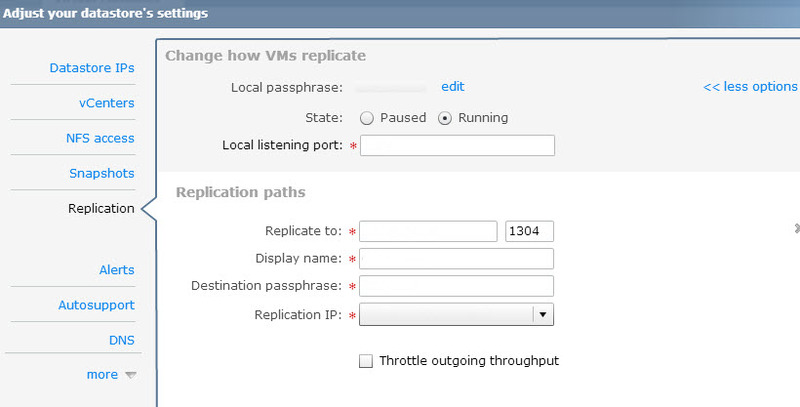 Netapp filers can be accessed and managed many ways, including using Putty to SSH into the filer itself. In addition to FilerView, there is also another web based tool called Netapp OnCommand System Manager that is GUI based which gives a very nice graphical performance chart detailing how HOT your filers are running. The OnCommand tool is great for everyday management of the filers but sometimes you will need to access the filers via Putty to run more advanced functions , ie. killing a NDMP session that is hung. We had an interesting issue today while trying to access one of our Netapp filers using Putty. Every time we would we try try to log into the filer with a Putty session we would get an access denied or the Putty session would simply close. What was odd was that it didn’t happen for all of the us Storage Engineers. Thinking that maybe are accounts are locked or maybe the access got removed I started the OnCommand session and attempted to log into the filers. Not a single hiccup. Logged in right away on every single filer we have. hmmm….so I can log in with my credentials using OnCommand but when using a Putty session I can’t. Yet, another storage engineer can login to both and we all have the same permissions. All filers were checked for locked accounts including Active Directory, nothing was locked. After some more head scratching one of the other Storage Engineers stumbled upon a setting within the OnCommand System Manager setting that was caching our passwords. 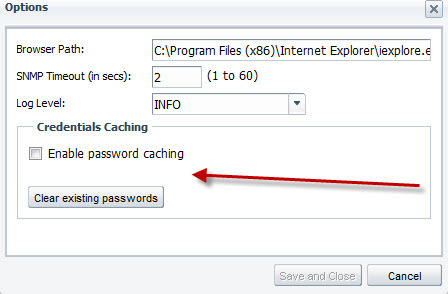 Once the tick box to cache passwords was cleared we were able to successfully log onto the filers. Once the settings were changed we were both able to Putty to the filers. Gotta Love the gotchas of cached passwords. Snapdrive for Windows is Netapp’s storage management software that allows you to easily provision storage, backup and restore your data on a Windows server. It’s a great tool when it works but when it doesn’t it’s a bear. I just recently had the experience of troubleshooting some of our servers that had some Snapdrive issues connecting to our filer. 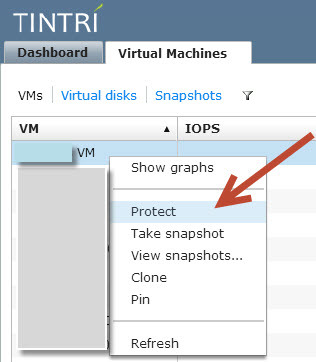 The server’s iSCSI connection was not affected so the issue went unnoticed for some time until a request to expand luns was made….That’s when it was discovered that the Snapdrive service was not running and failing to start. Web Service Client Channel was unable to connect to the LUNProvisioningService instance on machine ServerName. SnapDrive service failed to start. I immediately jumped onto Netapp’s support site and starting searching for known issues. One post had indicated to check the permissions of the account accessing the filer and make sure it had local admin rights to the server, I knew that wasn’t issue because the account already had local admin rights. 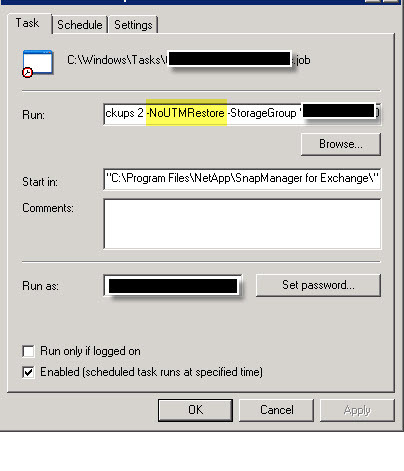 Plus, Snapdrive was working up until recently so permissions would be on the bottom of the list of culprits.The next few hits on the forums indicated that IIS admin needed to be enabled and ensure that the .NetTCPSharing service was enabled. When I checked for the services , IIS admin wasn’t even installed and the .NetTCPPortSharing was in a disabled state. I attempted to re-enable the service but it failed as I expected it too. Odd, I thought, Where is the IIS admin service? What would prevent these services from starting? Since IIS admin wasn’t available I went to Server Manager and confirmed it wasn’t installed and installed the feature through server manager. After the installation was completed I attempted to start the .NetTCPSharing server and the Snapdrive services again but all of them failed. Back to scratching my head again. Oh Snap! Anybody that knows me in “real” life knows how much the word .Net just gets under my skin. I’ve had to deal with so many issues that involved corrupted installs of .Net or some sort of Microsoft patch that would “break” .Net and the application that depended on it, that I’ve grown a hatred for the word .Net. Directory permissions to C:\WINDOWS\Microsoft.NET\Framework\v3.0\Windows Communication Foundation\SMSvcHost.exe. For the NT Authority\Local Service account to be able to start this service, users must have read and execute permissions to the above path. Incorrect permissions where configured on the C:\windows directory. Verify that users have read and execute permissions to the path C:\WINDOWS\Microsoft.NET\Framework\v3.0\Windows Communication Foundation\SMSvcHost.exe. 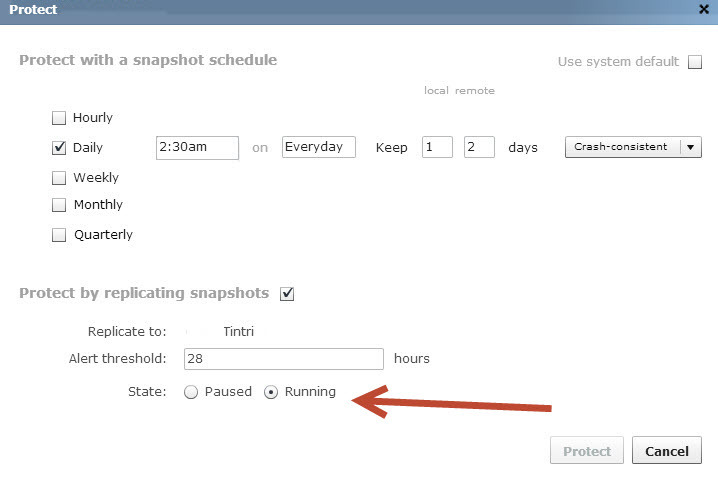 SnapDrive 6.x service did not start because the ‘Net.Tcp Port Sharing service’ will not stay started. This is a dependency SnapDrive 6.x has that earlier versions do not. Reinstall .Net? Great , this should be fun I thought to myself. I confirmed via Add/Remove Programs that the .Net 3.5 was installed but the document referenced that Snapdrive required .Net 3.0 sp1 and that particular version was not listed anywhere. On a hunch, I went to server manager > Features > to see if the .Net 3.0 framework features were installed and Yes it was! Using the Server Manager wizard I removed the .Net 3.0 Framework Features, which requires a reboot to complete. Once the uninstall was completed I re-installed the .Net 3.0 Framework using the same Server Manager wizard.When the installation completed I rebooted the server for good measure, once the server came back online the Snapdrive service was running again. Whew! What a morning now onto expanding the Luns as the applications owner requested.